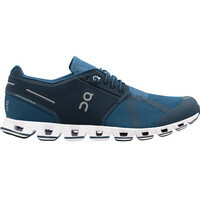 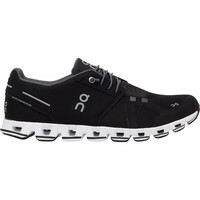 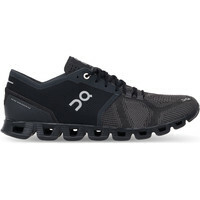 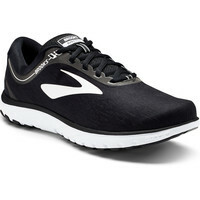 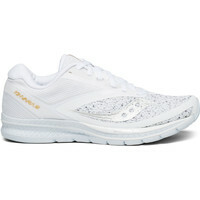 If you’re looking to buy a minimal running shoe you have a few different options. 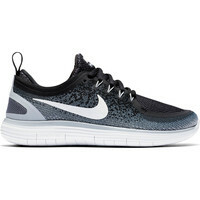 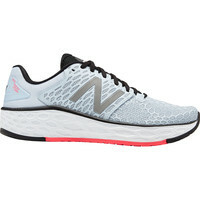 All are lighter than your standard road running shoe and have lower heel drops, meaning your heel is less elevated than in standard road running shoes. 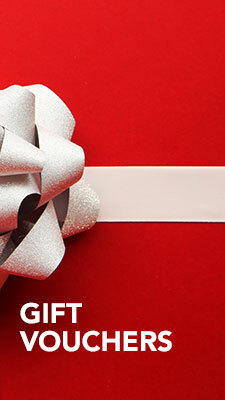 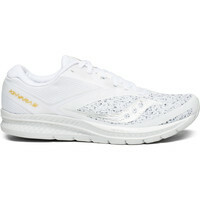 The offset on Minimal shoes tends to be between 4mm and 6mm, whereas regular running shoes are around 10 - 12mm. 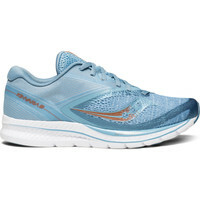 This encourages you to land more on the midfoot and forefoot. 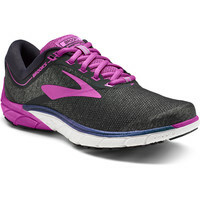 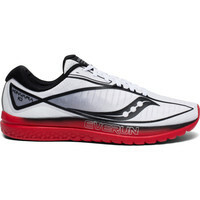 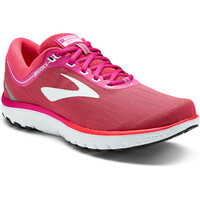 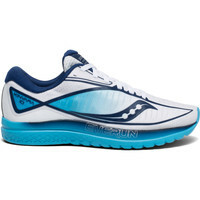 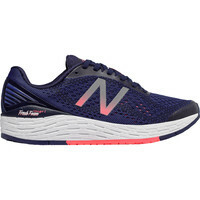 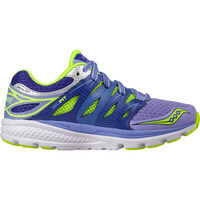 The cushioning levels vary between the different styles, all have some impact protection cushioning and most offer levels above racing shoes but a bit less than other road running shoes.